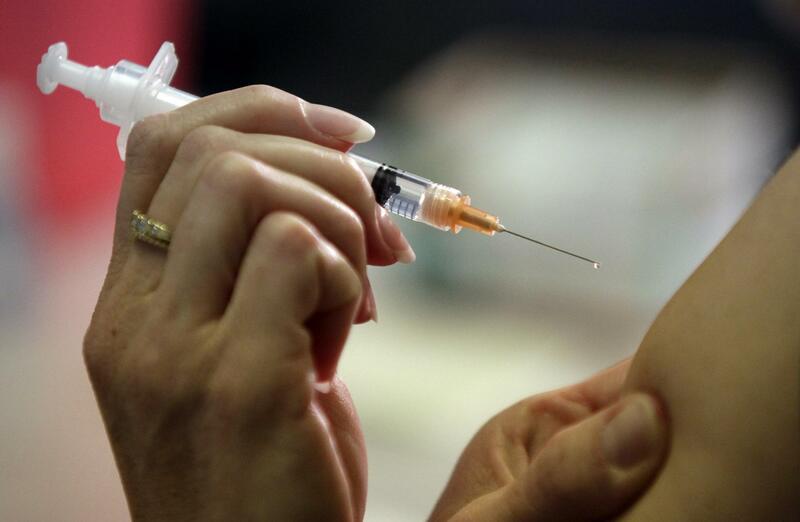 Promising preclinical studies suggest human vaccine will likely be feasible. The rapid development of a safe and effective vaccine to prevent the Zika virus (ZIKV) is a global priority, as infection in pregnant women has been shown to lead to fetal microcephaly and other major birth defects. The World Health Organization declared the Zika virus epidemic a global public health emergency on February 1, 2016. In a paper published today in the journal Nature, a research team led by scientists at Beth Israel Deaconess Medical Center (BIDMC), in collaboration with scientists at Walter Reed Army Institute of Research (WRAIR) and the University of Sao Paulo, demonstrates that two different ZIKV vaccine candidates provided complete protection in mice against a ZIKV strain from Brazil and suggest that a ZIKV vaccine for humans will likely be feasible. ZIKV is a member of the flavivirus family of viruses. Transmitted by mosquitoes, ZIKV is responsible for an unprecedented epidemic in the Americas. This family of viruses also includes West Nile virus, yellow fever virus, Japanese encephalitis virus, tick-borne encephalitis virus, and dengue viruses, for which successful vaccines have been developed. “The explosion of the current ZIKV outbreak and the devastating clinical consequences for fetuses in pregnant women who become infected demand the urgent development of a ZIKV vaccine,” said Barouch. “The effectiveness of these vaccines, the clarity of the antibody protection and the similarity to successful vaccines that have been developed for other flaviviruses provide substantial optimism for a clear path forward for the development of a safe and effective ZIKV vaccine for humans.” Clinical trials to test these vaccine candidates are expected to begin later this year. The studies described in this paper were conducted in under four months, and flexible philanthropic funding was critical to this effort.